Our hip-hop classes are new style and commercial based classes. Students learn how to follow choreography, dance within a group, and put together show pieces while utilizing the levels, lines, and textures that hip-hop dance requires. These classes are usually fast paced and require dancers to be both mentally and physically strong. Choreography can range from hard hitting and full out, to slower paced, textured movements. 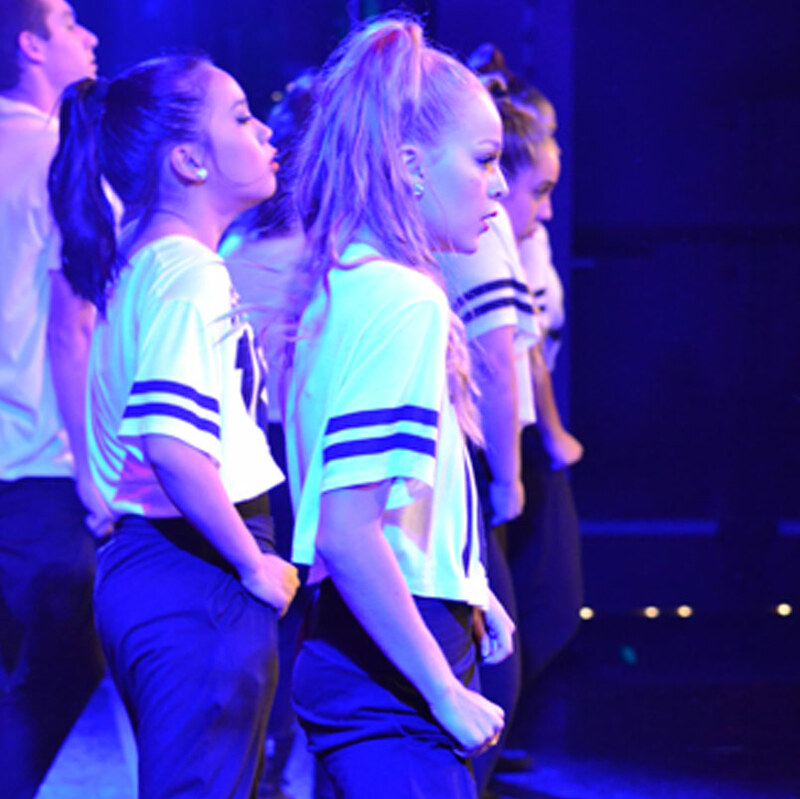 In the younger hip-hop levels, freestyle dance is encouraged towards the end of class, which helps these dancers figure out their rhythm and how to interpret the music. As the dancers get older, they will incorporate some of this personal flare into their combos as they perform in smaller groups for their peers. Occasionally the class will be filmed and the students are welcomed to share their work and progress. This class will prepare dancers who are interested in auditioning for commercial work in the future. Dancers have the opportunity to attend multiple conventions where they have the opportunity to train from working hip-hop choreographers, as well as receive scholarship opportunities in this area. We hope to see you on the dance floor as we work to provide our students with a well rounded dance curriculum.